The Marriott Rewards program offers a myriad of amenities that fulfill common business travel needs. Marriott has since updated its rewards program to Marriott Bonvoy. Click here for all the details on this revised system! When it comes to business travel, Marriott is one of the top accommodations preferred by road warriors. Certify reports that Marriott Hotel and Courtyard by Marriott were the second and third most expensed hotels of 2017, respectively, and it’s no wonder why. The hotel’s recent upgrades cater towards common needs of frequent work travelers, providing desk spaces, comfy beds, tasteful decor, and more atmospheric elements to help you work or relax. 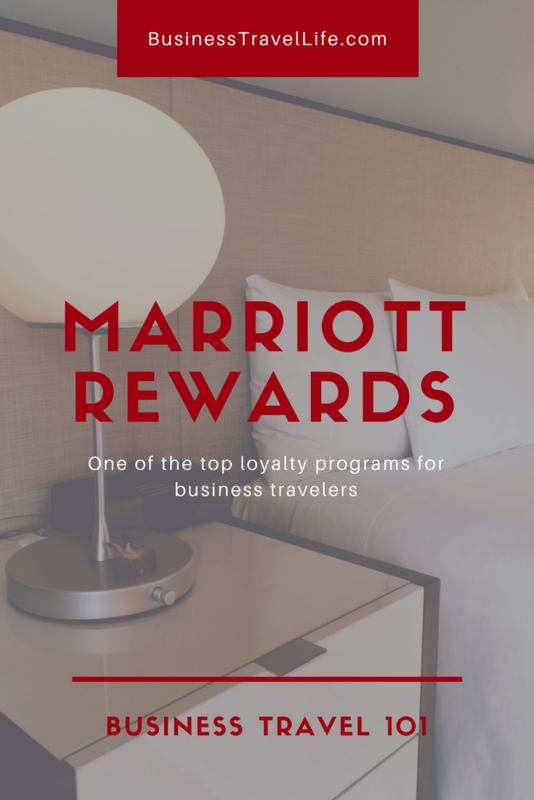 As a road warrior, you can maximize your hotel experience by becoming a rewards member, and the Marriott Rewards program has a lot to offer. There’s quite a bit to know, so we’ve broken it down for you. Here are some highlights of being a Marriott Rewards member. Platinum Elite members alone can also enjoy 2-day room availability and arrival gifts. A comprehensive overview of the benefits for Marriott Rewards members is depicted in the screenshot below from the Marriott website. You may have noticed that one of the benefits of the Marriott Rewards program is your choice of points or frequent flyer miles. That’s because Marriott allows you to garner frequent flyer miles for dozens of top airlines, including big names like American or Delta as well as low-budget carriers like Frontier. 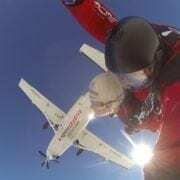 For a full list, visit their airline miles page. All of these partner programs provide opportunities to convert your garnered points into Marriott rewards. To earn more points, you can also shop at select brands, sign up for a Marriott Rewards credit card, and refer your friends. And of course, when you stay at one of Marriott’s many hotel brands, you can earn points on your booking and additional in-hotel expenses, like meals. You can redeem your Marriott rewards points on the usual things, like bookings and room upgrades. 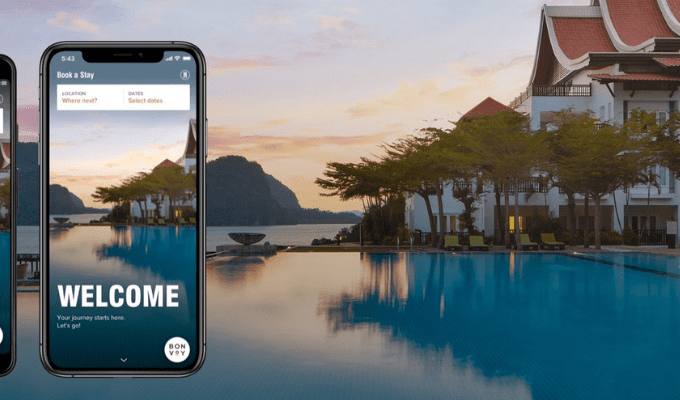 But, there’s also the opportunity to transfer your points to Marriott’s partner programs, bringing in those frequent flyer miles and car rentals. Point transfers can go both ways. 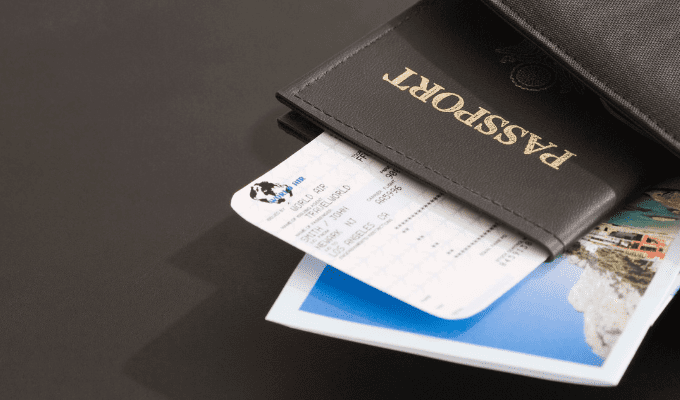 You can even spend your points on added luxuries, like priority passes for airport lounges or member-exclusive activities. Or, if you’re exhausted of traveling for business and want to try a trip for pleasure, you can apply your points towards vacation packages. Select retail purchases, gift cards, or charity programs are other possible outlets for Marriott rewards points. 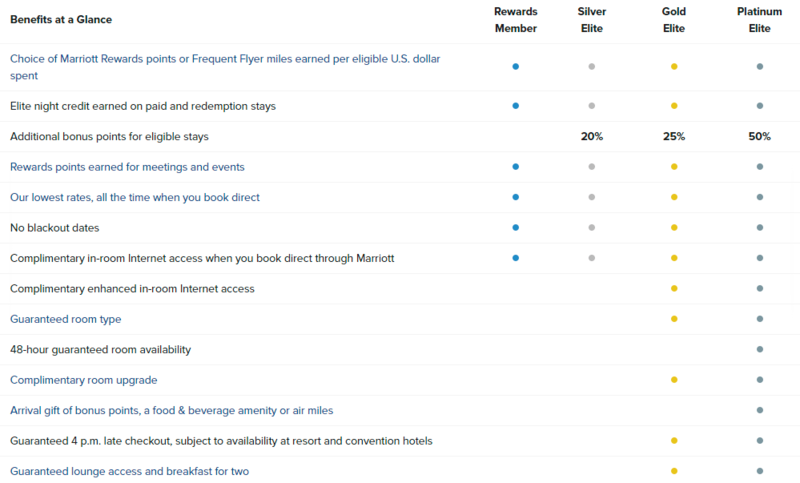 Luckily, Marriott’s loyalty program is pretty flexible when it comes to how you spend your earnings. 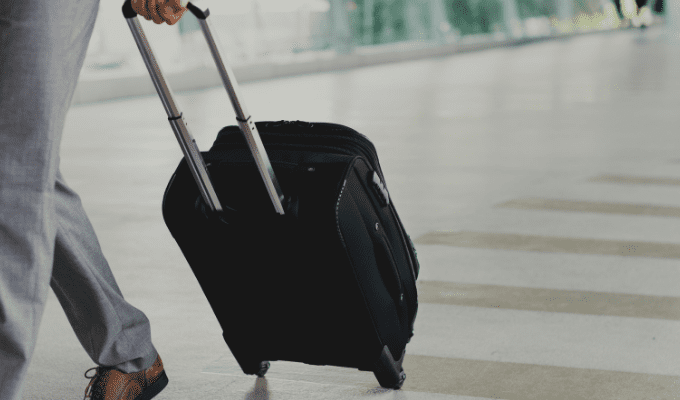 For frequent business travelers, joining a rewards program like Marriott’s will help you make the best of your many work trips. 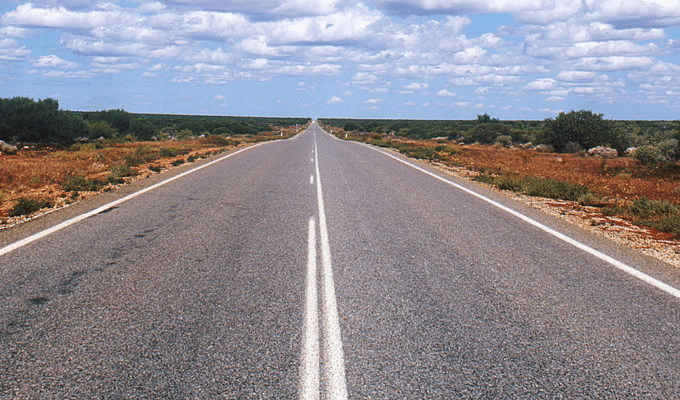 You can convert your earnings on points into future experiences, of which there will be plenty for professional road warriors. 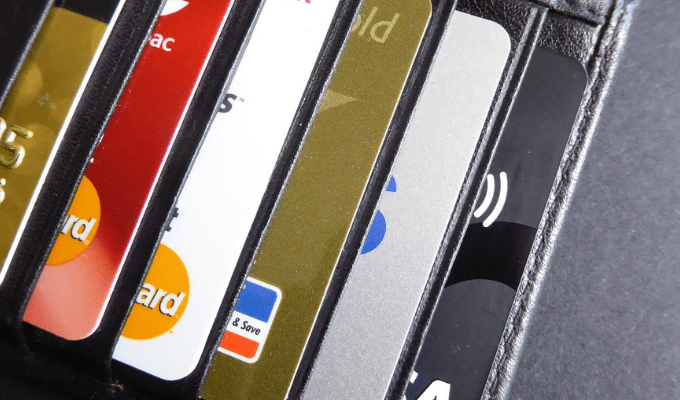 People tend to think that rewards programs limit you to only using that brand, but with Marriott’s, you can apply your points across their many partner programs. 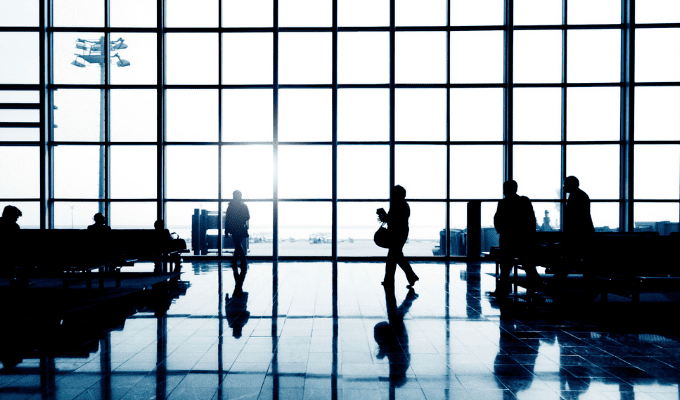 So whether you’re booking a flight or renting a car, your various needs as a business traveler can be fulfilled. As far as loyalty programs go, Marriott’s is one of the most comprehensive and useful for work travelers.